Beatboxing videos are a dime a dozen and generally range from mundane Skrillex covers to more "artistic" takes on the classics. The main feature they share is that they get old quick, the novelty factor of "wow he's making all those noises himself!" generally wearing out after a minute or so. 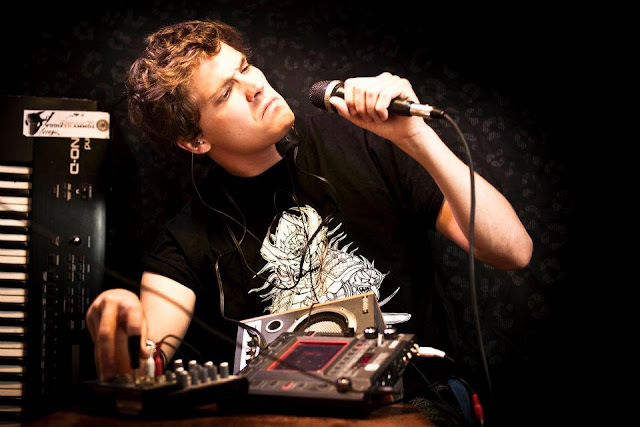 Tom Thum, however, is the Gandalf of beatboxers and keeps the TEDxSydney audience enthralled throughout this almost 12 minute long video. Hailing from Brisbane, Tom's talk goes from seeming out of place on a Ted stage to being the perfect Ted talk as it both entertains while making you wonder, and all the while he pushes the limits of the art of beatboxing. Take a break from whatever you're doing this summer Wednesday and check out a guy doing something he is really really good at. After you're done, get inspired and work on whatever will get you on that stage someday!